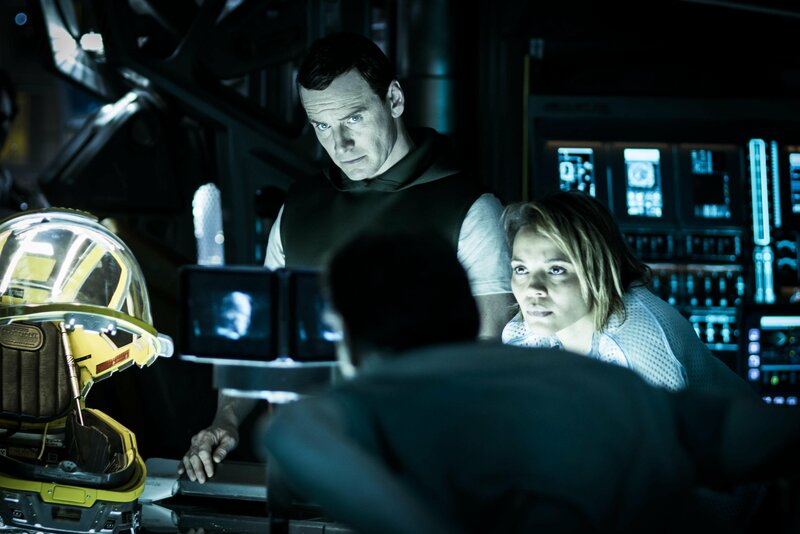 Xenomorphs, Facehuggers, Chestbursters – three nightmarish pillars of Ridley Scott’s Alien universe that will all be present in Alien: Covenant, which is set to extract the very best elements of Prometheus and dial the scare factor up to 11. 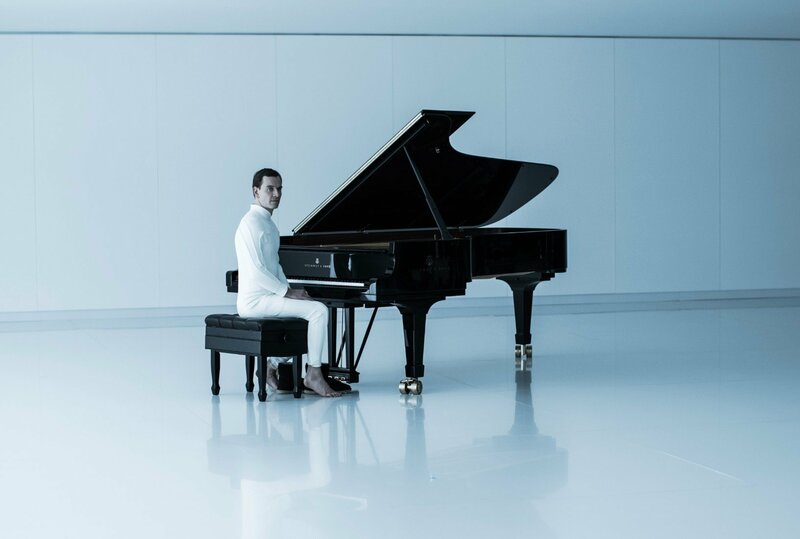 Set a full decade after the events of 2012’s divisive prequel, Scott’s star-studded follow-up is designed as the second chapter in a bona fide trilogy, one that will eventually dovetail his Prometheus saga with the 1979 horror classic that started it all. 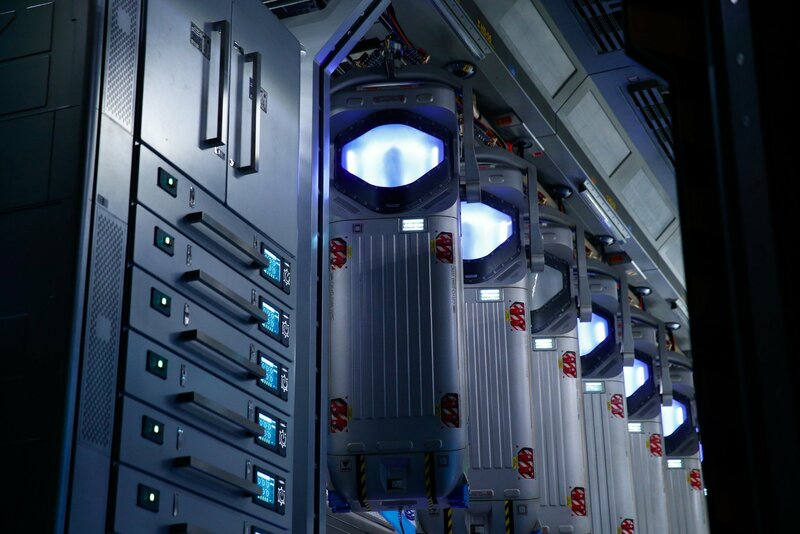 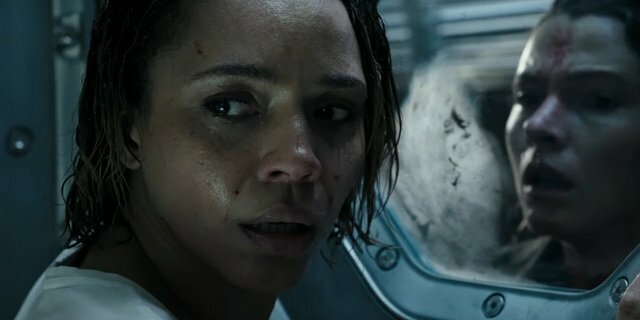 On the topic of Alien, producer Mark Huffam revealed in a recent interview with Collider that all involved have made a conscious effort to drag the iconic film series back to its roots, where a crew of hapless blue-collar workers encounters the perfect organism known to you, I and Weyland Industries as the Xenomorph. 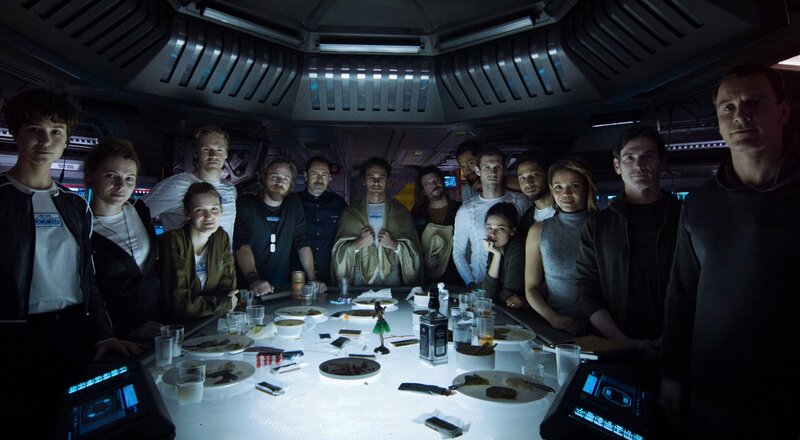 It’s no secret that H.R. 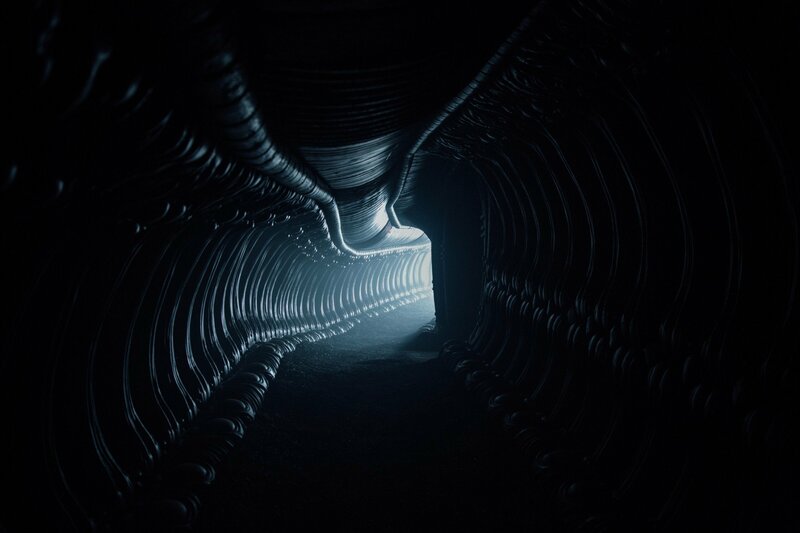 Giger’s horror icon didn’t feature all that much in Prometheus – barring the Proto-Xenomorph that emerges from the Engineer’s corpse. 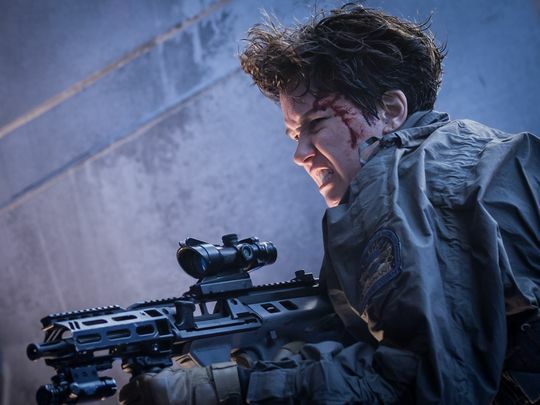 That all changes with the release of Alien: Covenant though, proving that the beast isn’t quite done (or cooked) just yet. 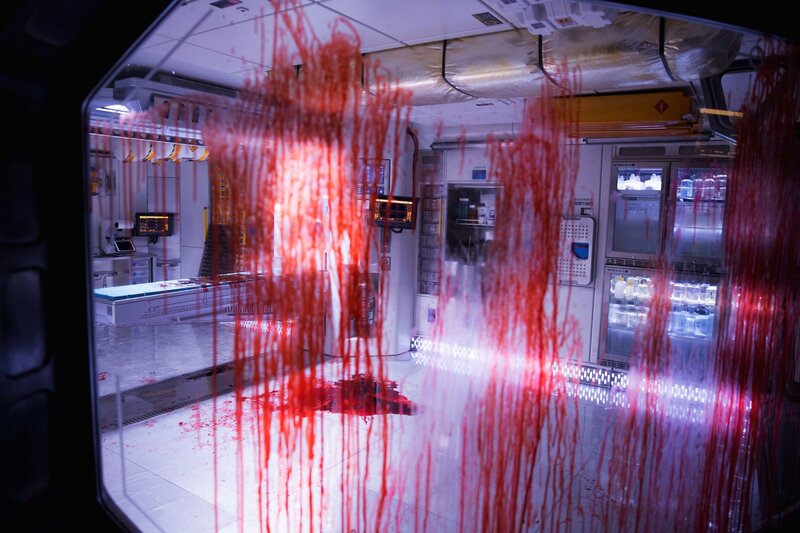 In a separate interview with Screen Rant, VFX supervisor Neil Corbould touched base on the film’s gore and violence (spoilers: there’s a lot). 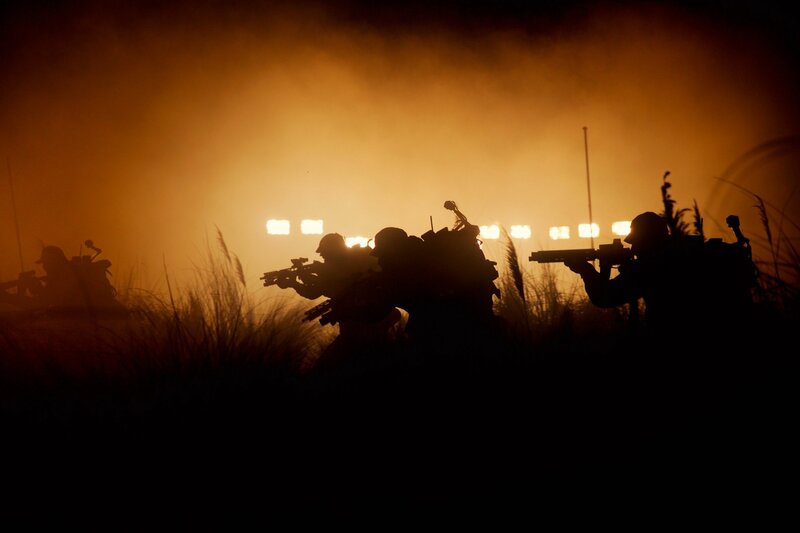 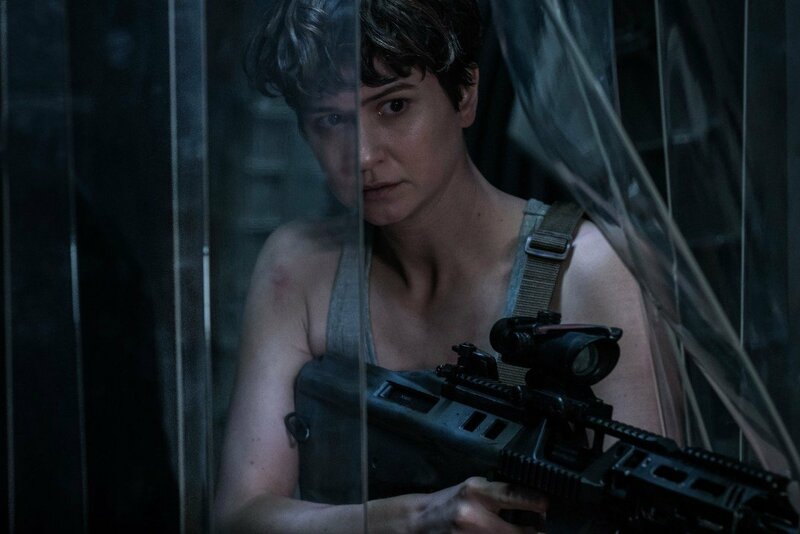 Ridley Scott’s decision to embrace Covenant‘s “hard R” rating is by no means gratuitous, it seems; rather, the distinguished filmmaker is aiming to recapture some of the shock value that made the original Alien so special. 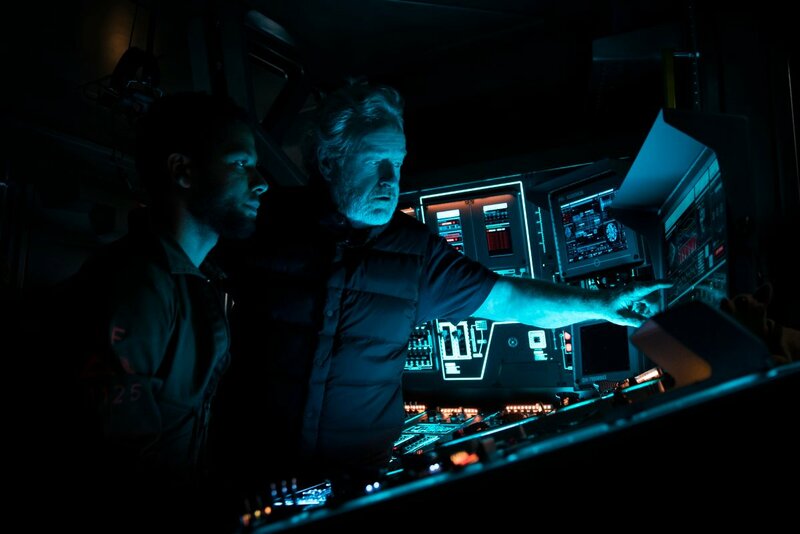 Remember the moment of genuine terror plastered on the crew’s faces when the monster clawed its way out of John Hurt’s stomach? 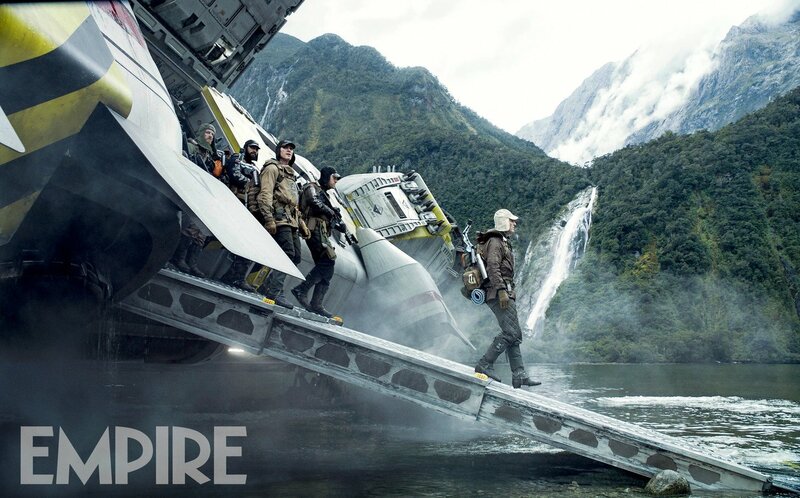 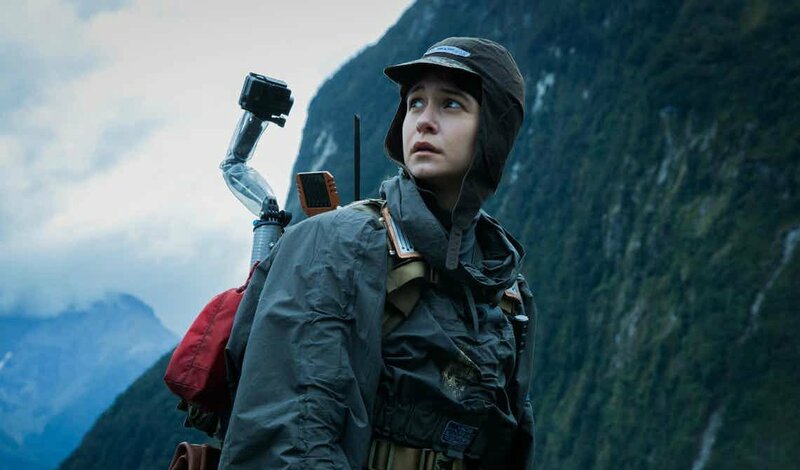 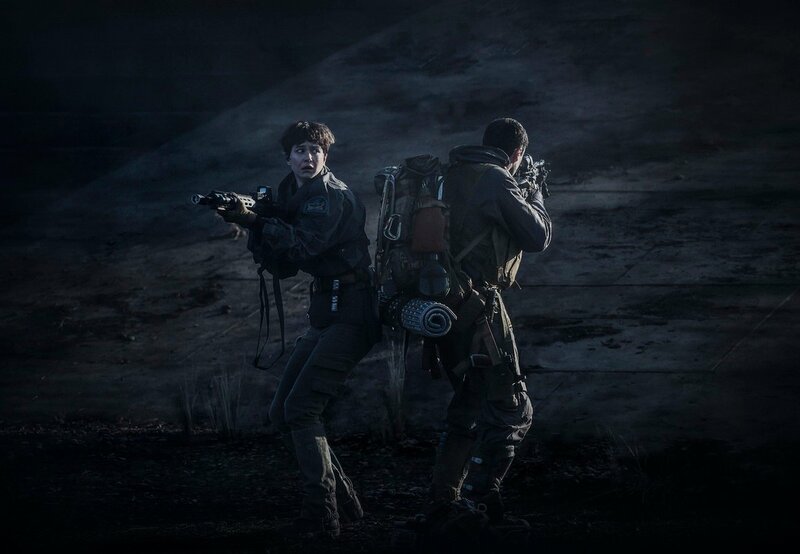 Once slated for an August release, Alien: Covenant is expected to scurry into theaters on May 19th.